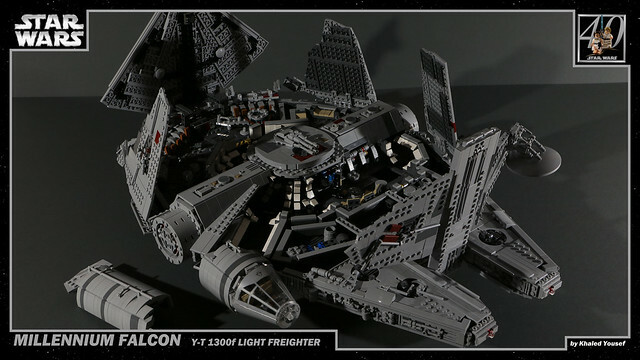 Instead of waiting for the heavily rumored return of the UCS Millennium Falcon, builder K Yousef took matters into his own hands and crafted his own. 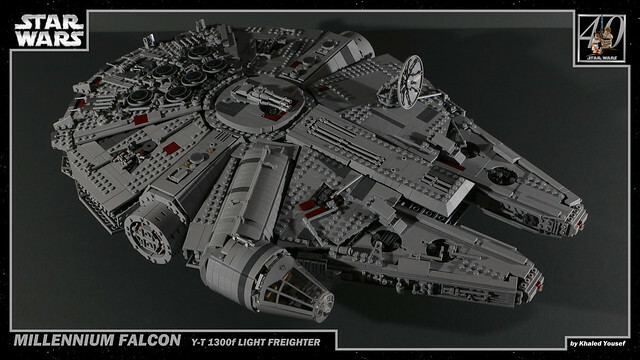 And while it might be a bit smaller than the UCS, this one has a pretty decked out interior. Click through for more pictures of everyone's favorite piece of junk.